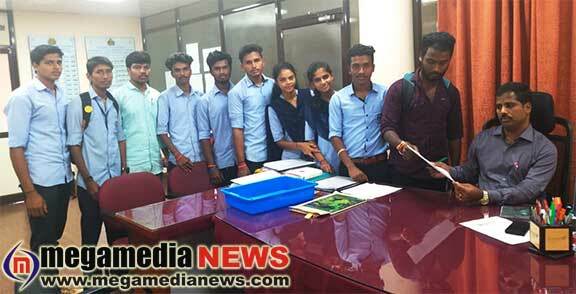 Mangaluru: The ABVP has registered its protest against the Karnataka State Universities (amendment) Bill 2017. The ABVP members on Wednesday submitted a memorandum to deputy commissioner S Sasikanth Senthil, over the sudden amendment in the bill. The memorandum stated that state government is hurrying the amendment without doing any homework. “It has not consulted education experts, think-tanks or any other stakeholders on the amendment. Further, the amendment is in violation of the UGC Act. Therefore, we request the state government to withdraw the amendment,” it stated.